We know that your wedding day is one of the most important days of your life. Our experienced staff will cater to your every need to insure it is everything you dreamed of. We know that your wedding day is one of the most important days of your life. 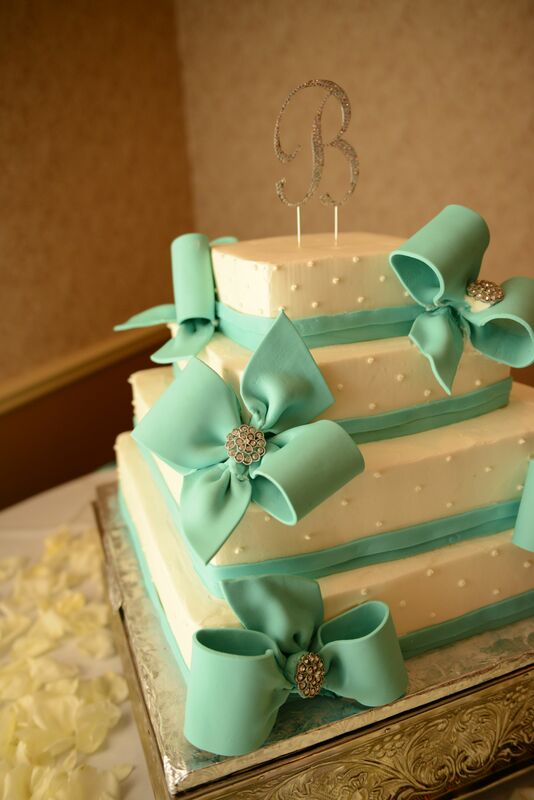 Inviting family and friends to Crystal Sky Banquets to celebrate your upcoming wedding is sure to impress. Our experienced staff will cater to your every need to insure it is everything you dreamed of. Unlimited wine or soft drinks during dinner. Chair covers, colored sashes, and specialty linens are available for an additional charge. Additional time available at additional cost. No confetti or glitter permitted on premises. 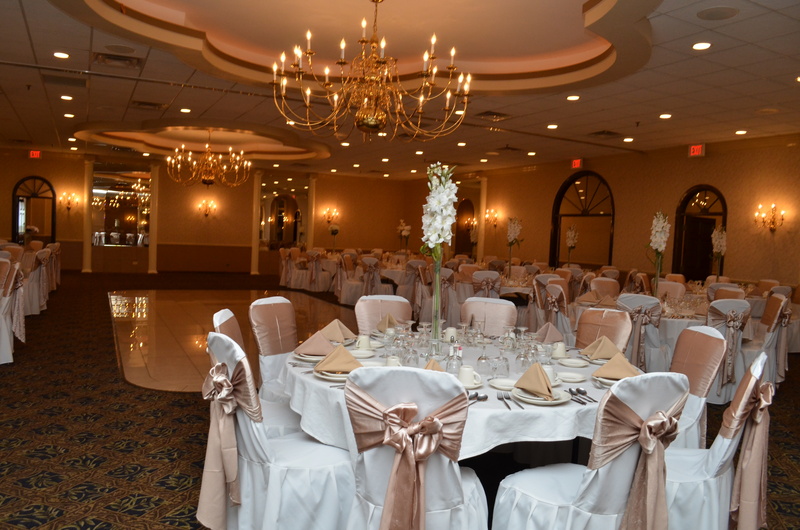 Crystal Sky Banquets offers elegance at an affordable price. 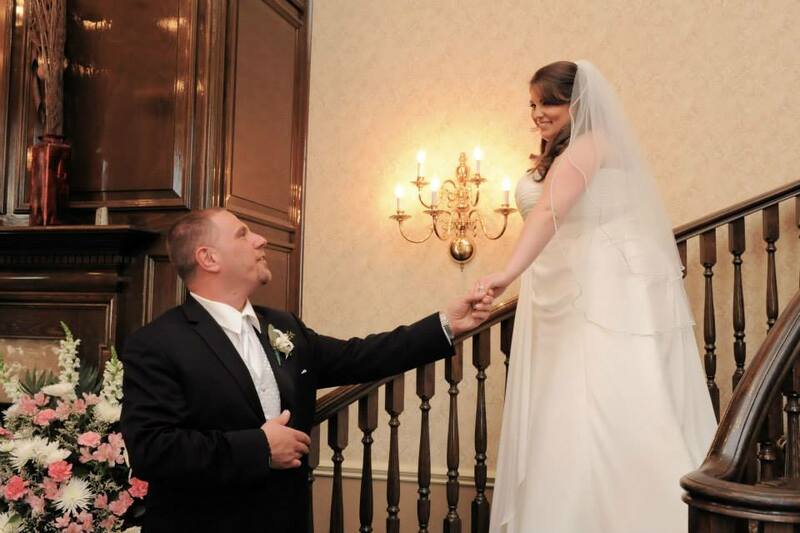 Our clients can count on our wedding specialists to help them with every aspect of their big day. Whether you are planning a small, intimate reception or a grand celebration, we will guide you through the entire process. Our food is prepared fresh by our in house chef to your specifications. Your menu selections can be served plated, family style, or buffet. Please visit our menus page to help create the perfect menu for your next event here with Crystal Sky Banquets. 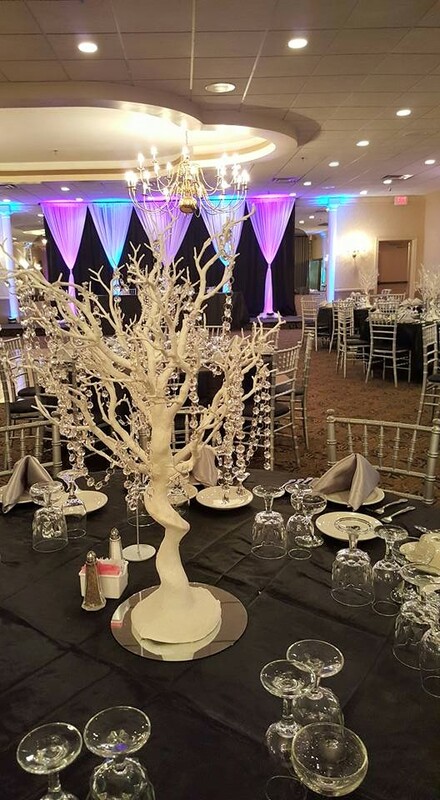 Recently renovated in 2018, Crystal Sky Banquets wants to make your next event a memorable one. Our venue presents a stunning atmosphere plush with elegant features and luxurious decor. Classic and unique chandeliers adorn the ceiling of the large banquet hall and our lighting creates a vibrant setting for any event.